Direkt36 is a non-profit investigative journalism center in Hungary with the mission to expose wrongdoings and abuse of power through fair but tough reporting, a kind of journalism that is vital for any democracy. We provide the Hungarian and international audience with in-depth accountability reporting that most of the Hungarian media outlets do not have the resources to pursue. Direkt36 is not part of the competition of news organizations covering daily events, which allows us to focus our resources exclusively on conducting systematic investigations. We actively participate in the work of a growing international investigative journalism community and we publish all of our stories – which often have international implications – also in English. Szabolcs has started working on uncovering the Kremlin’s influence in Hungary as a journalist at the political desk of Index.hu. He received the Soma Award in 2015 and 2016, the Quality Journalism Award in 2017, and was shortlisted for the European Press Prize in 2018. 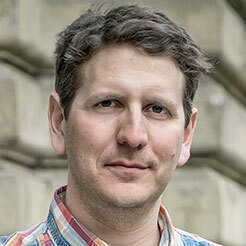 He helped launching VSquare.org, a cross-border investigative journalism initiative in the Visegrád region. At Arizona State University, he studied investigative journalism on a Fulbright Fellowship in 2017-2018. András spent much of his 14-year-long journalism career at Origo, with some longer stints abroad. He worked for 15 months for the BBC World Service and did two journalism fellowships in the United States. In 2013 he spent 8 months with the investigative unit of The Washington Post where he learned data-mining and reporting methods from some of the world’s best journalists. He was given two times the Soma Award, the prestigious annual award dedicated to investigative journalism in Hungary. He also received the Quality Journalism Award three times. As Direkt36’s editor and reporter, his focus is corruption and public spending. He is especially interested in the links between politics and business, the activities of influential people in this often grey zone. He spent the 12 years of his entire career at Origo, a major news portal in Hungary. He started as a reporter and rose to the position of editor-in-chief, while trying himself in nearly every field of journalism. He was in the thick of many breaking news situations, and experimented a lot with storytelling and technical innovations. He also worked on several award-winning articles as an editor, and gave the initial thrust to many of his colleagues who later became well-known journalists. 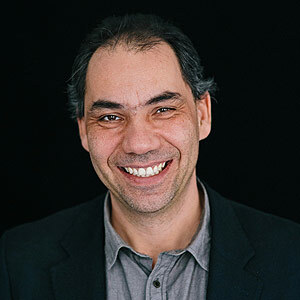 András has been working as a journalist for over 15 years, focusing mainly on corruption issues and the hidden processes of political decision-making. He worked for Origo, a then prestigious website for eight years, but spent several years also at Index and VS.hu. 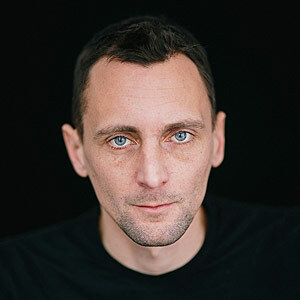 In 2011 he received the Soma Award, an annual award dedicated to investigative journalism in Hungary. Zsuzsa graduated from ELTE, and then worked at the political desk of Origo for years. She won the Award for Quality Journalism two times in 2011. Once for an article on drug experiments in Hungary, and the second time for a series on a human trafficking network based in Hungary. She returned to journalism after two years of maternity leave, during which she wrote articles for Forbes Hungary and Marie Claire. Blanka was a journalist at Origo and Abcúg and a former freelancer for Figyelő, a prestigious Hungarian business and public affairs weekly. At the university she studied journalism and international relations, she speaks a full professional English, Spanish and French. As a university fellow she spent several months in Spain and she visited Ruanda as one of the winners of a development programme of Poynter Institute. Blanka is one of the most promising journalists of the young generation. 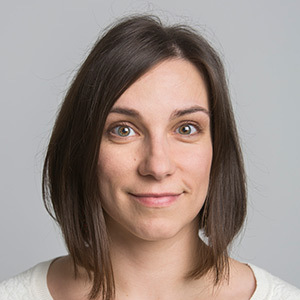 As a reporter for Direkt36 she will be responsible for making the powerful accountable. Márton is one of the most experienced business journalists in Hungary. 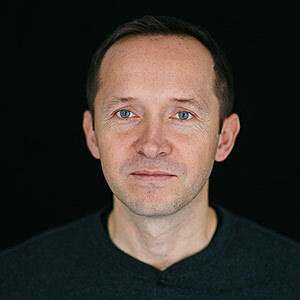 He is the founding editor-in- chief of Forbes magazine’s local edition, which, thanks to its unique style and choice of topics, has quickly become one of the most successful publications in Hungary. Previously, he had worked as a business editor at news portal Origo, as a reporter at Figyelő, a prestigious business weekly, and had been on the staff of Kreatív, a magazine covering the media industry. He spent a year at the Freie Universität Berlin with the European Journalism-Fellowships program. Ellen is a veteran journalist and media analyst, with such prominent assignments as a White House and political correspondent for The Wall Street Journal and a national reporter for the Los Angeles Times. 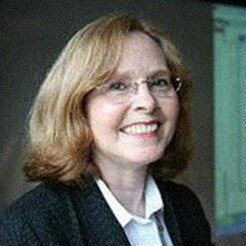 Later she worked as the Research Director at the Center for Future Civic Media in the Massachusetts Institute of Technology and also served as executive director and senior fellow at Harvard University’s Shorenstein Center. 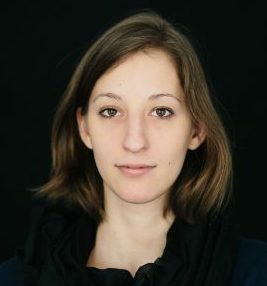 Most recently, she has been the Annenberg Fellow in Civic Media at CEU’s Center for Media, Data and Society in Budapest. 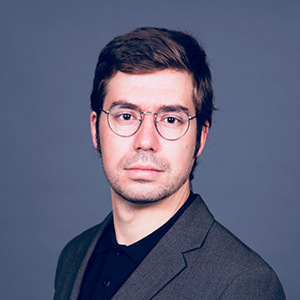 Sándor is a former international news editor and reporter with substantial experience in implementing media development projects. From 1996 to 2005, he served as director of the Center for Independent Journalism, a stronghold in journalism training in Hungary. Later, he coordinated the training, research and advocacy activities of the South East European Network for Professionalization of Media, an association of non-for- profit media development centers from twelve countries and implemented numerous regional projects in Eastern and Central Europe. His main fields of expertise include media freedom and pluralism, reporting diversity, and journalism ethics. Balázs was the founder and longest-serving editor-in-chief of Origo. 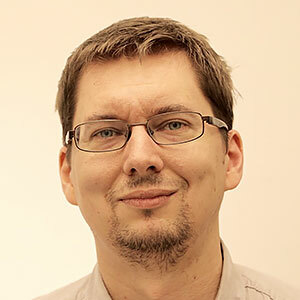 He led the team that made Origo the largest news-portal in Hungary. He was also a personal guarantee for the famously high professional and ethical standards at the news-portal. 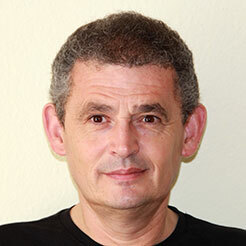 Since leaving Origo in 2011 he has been teaching at various universities and training programs in Hungary and abroad. He is also the chairman of the Editor-in-chiefs’ Forum, an organization aiming to improve the ethical standards in journalism in Hungary. Since Direkt36 was founded in 2015, more than 2,700 private donors have supported our work on more than 11,000 occasions. We cover a significant part of our operating costs with funds received from our private donors and fees paid by our media partners that publish our stories.